Want to do a video overlay? What is a video overlay? Simply put, it’s when you place one video on top of another video and then play them simultaneously. This effect is also called “picture-in-picture” (or “PiP”). 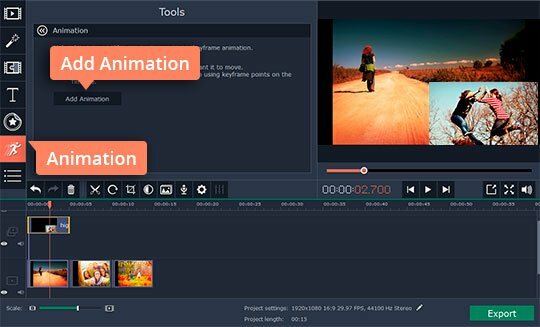 Aside from videos, you can also overlay images, logos, titles, and any other visual items. 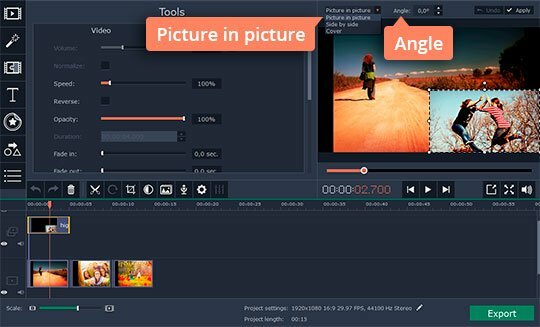 To make a PiP video, you’ll need software that supports the creation and editing of overlays. 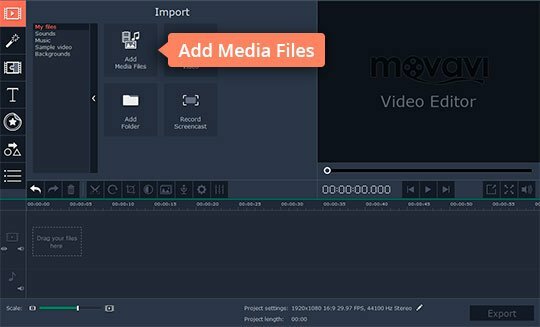 Movavi Video Editor can help you easily superimpose multiple videos and images. 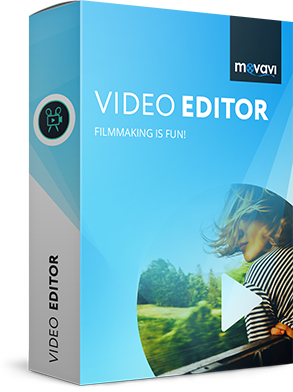 To learn how to put one video inside another, download Movavi Video Editor and read our quick guide below. Open the program file you’ve downloaded and follow the installation instructions. 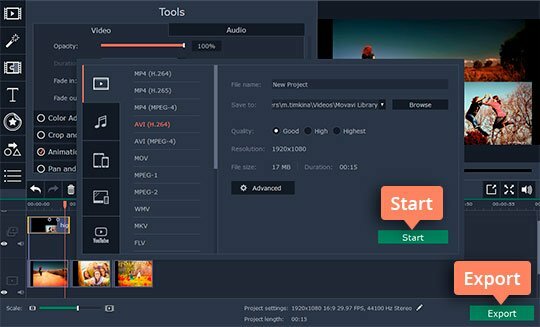 Launch the picture-in-picture video editor and choose Create a project in full-feature mode in the pop-up window that opens. 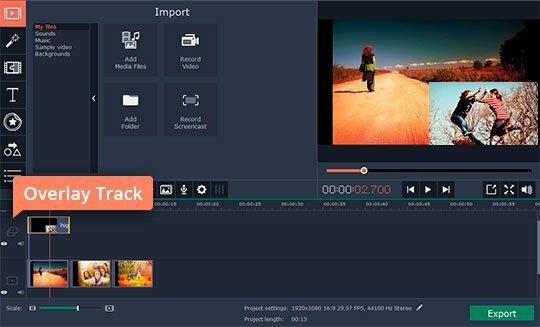 Then click Add Media Files and upload the videos and/or images you want to work with. The files will appear on the Timeline in the lower part of the program window. Select the video you want to put on top of the background clip and drag and drop it on to the Overlay Track. In the preview screen, you will see your foreground video covering one fourth of the background video. To edit the foreground video, double-click it on the Overlay Track. You can move the video around in the preview screen, change its size by dragging the edges, or rotate it by changing the Angle parameter. You can also choose how and where the overlaid video will be positioned over the background video. Open the drop-down list above the preview screen and select one of these options: Picture in picture, Side by side, or Cover. 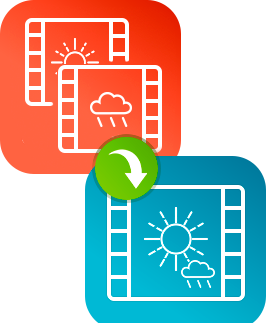 How to overlay a picture on a video is the exact same procedure: upload your image, drag it to the Overlay Track, and double-click to edit it. Remember that, if you want to overlay a logo, you should use an image with a transparent background. Note: this feature is only available in Movavi Video Editor Plus. Visit the product page to learn more. If you want, you can add motion to your foreground clips. To do this, select a video or image on the Timeline, open the Animation tab, and click Add Animation. Then, in the preview window, drag your object to where you want it to move. Drag the keyframes on the Timeline to set the time and length of the animation. 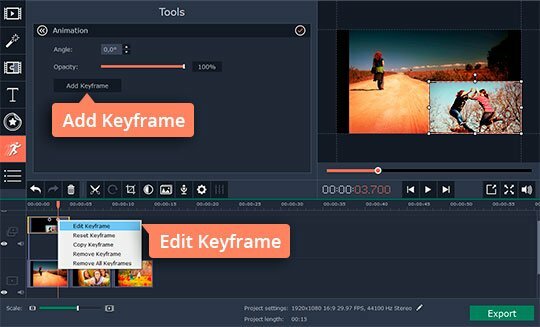 You can add new keyframes by clicking Add Keyframe. You can also edit and remove any keyframes on the Timeline – to do this, right-click on a keyframe to open a context menu. Click the Export button, choose the destination folder in the Save to field, and select the video format from the tabs on the left of the export window. Then click Start. Now you know how to overlay a video on a video with Movavi's PiP video editor!